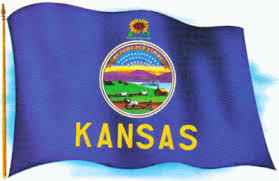 Each year, in January, schools across Kansas celebrate KANSAS DAY in commemoration of the birthday of our state on January 29, 1861 when Kansas become the 34th state in the Union. 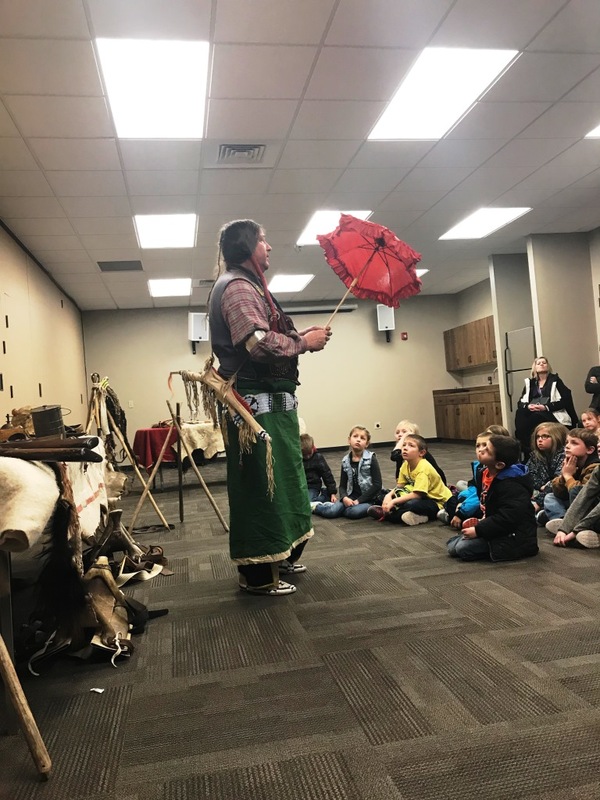 January 29, 2014, the Buffalo Bill Cultural Center hosted its first annual program for K-8 grade students from all over Northwest Kansas. 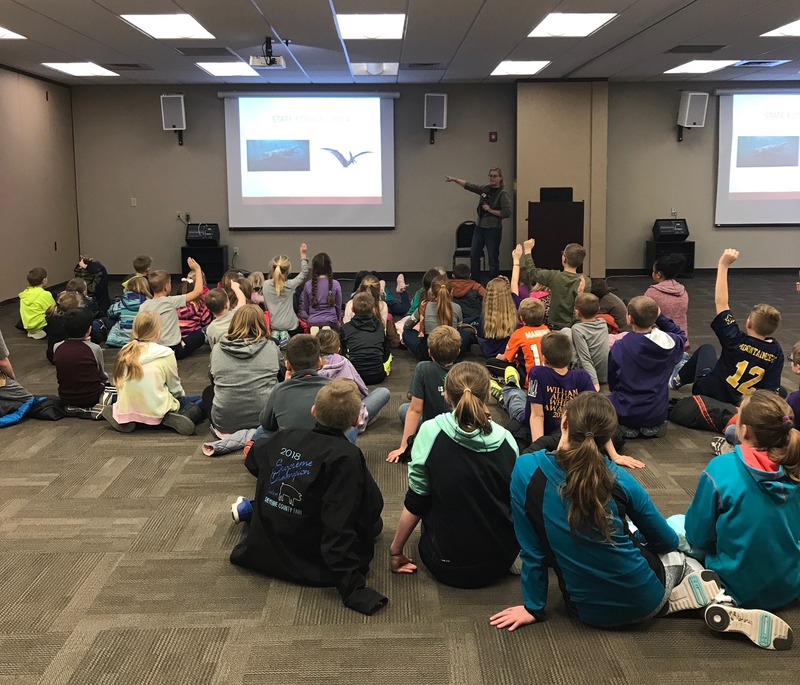 With assistance and support of The Nature Conservancy, Smoky Valley Ranch, and the Kansas Historical Society, Kansas Day in the Classroom, the program was a great success. 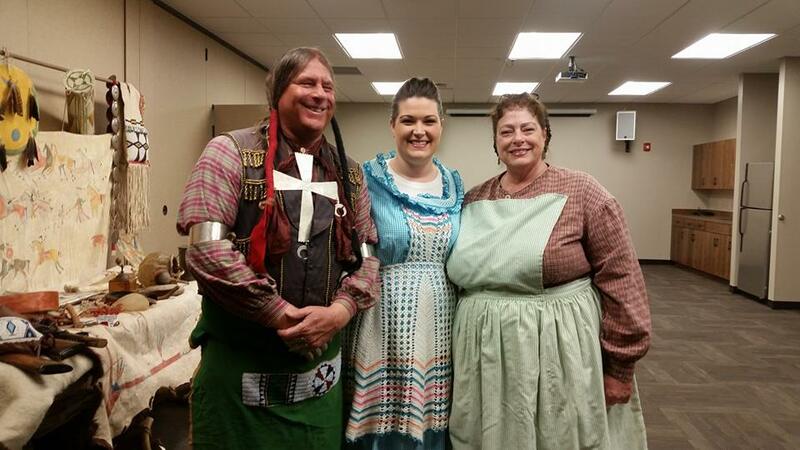 We look forward to presenting programs each year on this important day, sharing our Kansas history and traditions. School classes are scheduled between 9 am and 3 pm. If time and weather allows, the students can also visit the sculpture. The program theme and content will change each year. Call Kirsten Dutton at 785-671-1000 for program information and to schedule your class. Schedule your class by January 11th. 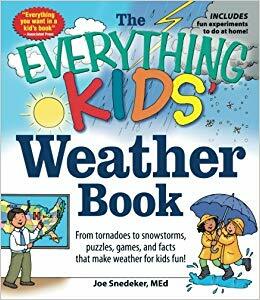 In partnership with the National Weather Service Goodland Office, students will have a fun and interactive time here at the cultural center as they gain a better understanding of our Kansas weather. The 50 minute program, for elementary students, is available two days. 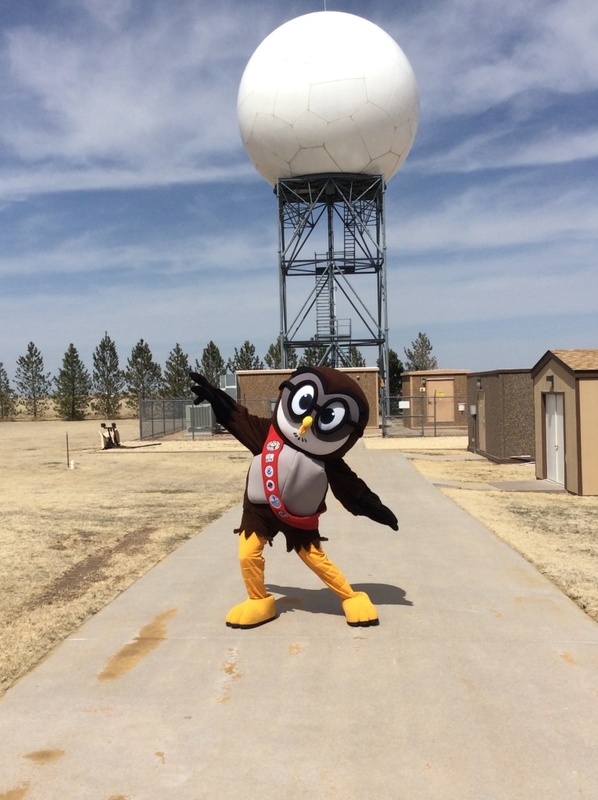 Lobby- Welcome and photo opportunity with Owlie Skywarn! Station presentations by our friends at the Nathional Weather Service in Goodland. 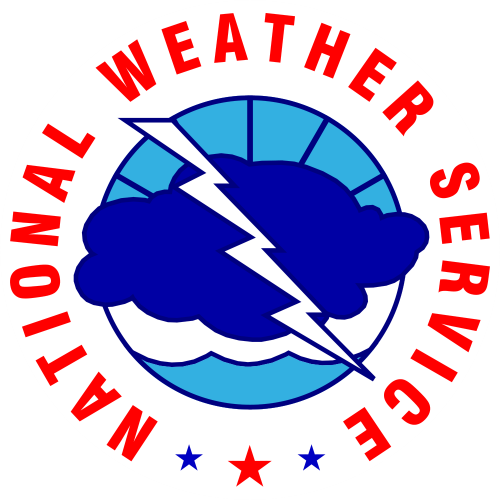 2019 Program – Kansas State Symbols – Due to the government shutdown, the Goodland Weather Station was not able to participate in Kansas Day at the Buffalo Bill Cultural Center. Kids participated in a 20 minute program about Kansas history and our state symbols. The Weather Center will be here in 2020! Grant funding for the weather program generously made possible by the Logan County Community Foundation and Midwest Energy’s Community Grant. Lobby – Welcome – Kansas Day Statehood “Ad Astra Per Aspera” – What did Kansas look like at statehood and who was living on the plains. Presentation tracked the footprints of the bison, Native Americans, Pioneers and Settlers – illlustrating the State motto “To the stars through difficulty”. Room 3 – Food on the Plains – What did the settlers eat and where did it come from? Presentation by Deb Goodrich, Oakley, KS – Snack provided. Funding for this program generously awarded by the Midwest Energy Community Fund and the Dane Hansen Foundation Community Grant Fund for Logan County. This year we celebrate the 100th anniversary of Buffalo Bill’s death by honoring him and sharing his important role in history and his time in Kansas. 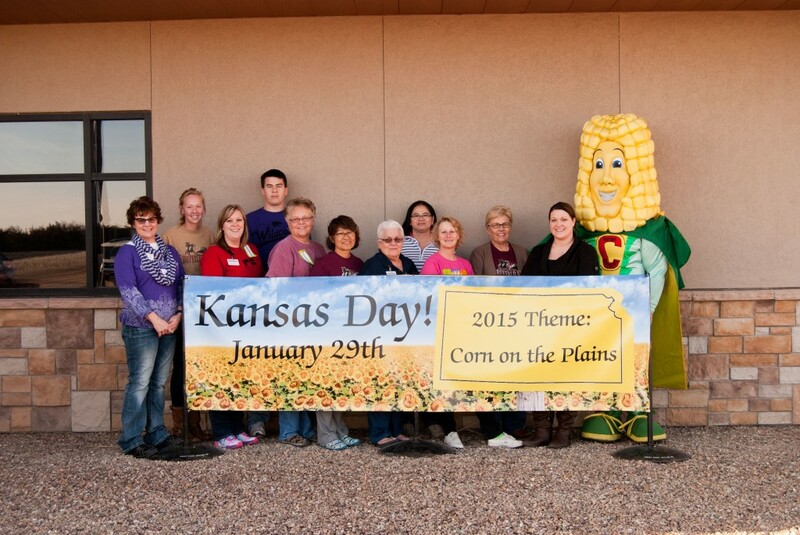 Our Kansas Day program will present Buffalo Bill Experience on January 18th for grades 3-8. 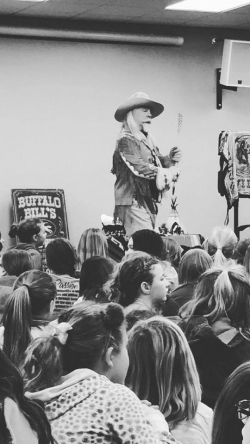 January 17th grades K-2 will participate in an interactive program about Buffalo Bill in Kansas. 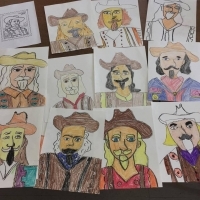 kids pictures of “Buffalo Bill” and thank you notes received. Grant funding for this program was made possible from the Greater Northwest Kansas Community Foundation. Teachers take home packet (funded by Midwest Energy Community Fund Grant) includes activities and information from the presentations. What was life like out here in western Kansas when we became a state? Our 2016 “Wild West” theme takes kids back in time to see what it was like here in Kansas in the 1860’s when Kansas became a state. Learn about the history of our area and the “Wild West” town of Sheridan. Students will travel along the Smoky Hill Trail and encounter those who traveled and those who protected the travelers. Funding for the program provided by The Dane Hansen Greater Northwest Kansas Community Foundation. 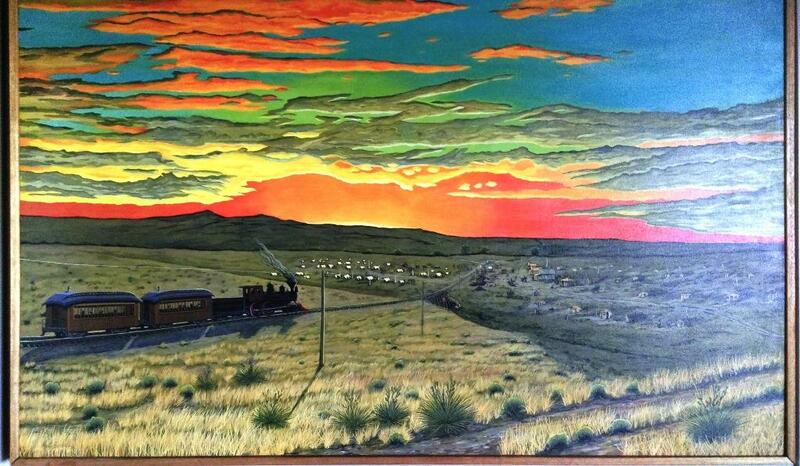 Room 1: Along the Smoky Hill Trail – Who was going west and why? Teachers take home packet (funded by Midwest Energy Community Fund Grant) includes activities and information from the presentations. Schools received a copy of Trails of the Smoky Hill by Wayne C. Lee and Howard C. Raynesford for their school library, courtesy of Logan County Farm Bureau Services. Mrs. Pilkington, Oakley Elementary 3 grade: “It was all perfect, and we enjoyed all we learned”. Damian Melgoza, Gove, KS (volunteer cavalry): “You should be proud of the organization it took to put on the event. I’ve had seven or more kids come up to me over the past week and recognize me as Calvary! Everyone was really impressed and had a good time”. Teacher take home packs include additional resources and activity books for the classroom (funding provided by the Midwest Energy Community Fund). Additional program funding and support received from Western Plains Energy, Kansas Corn Growers Association and Chris Marshall Seeds. Each session lasts about 20 minutes. Room 1: Tribute to the Bison – Education about the buffalo and how it was used by Native Americans. Students get to see and touch parts of the buffalo. 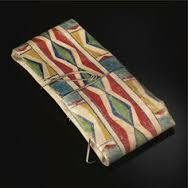 Room 2: Craft project – Making & Decorating a Plains Indian Parfleche (par-flesh) – These small bags or cases were typically used for holding dried meats, seeds and snacks. Room 3: Snacks – Students decorate a sunflower cookie and learn about the uses of sunflowers by our Native American ancestors. At the sculpture – School period time permitting, students will visit the bronze sculpture, learn about the artist and the history and have a class photo taken.